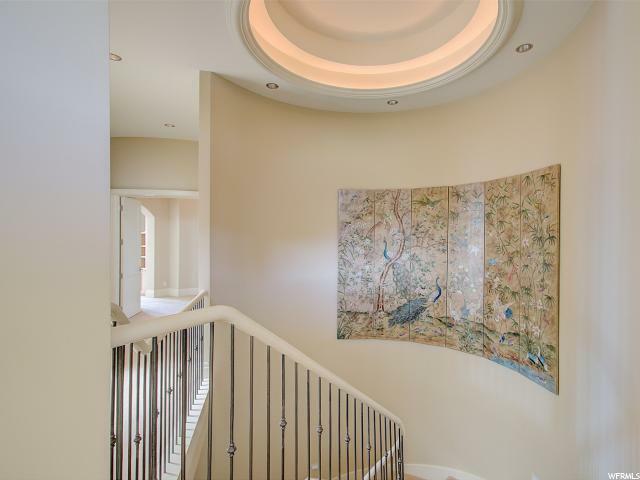 "Extraordinary home located in Salt Lake's prestigious Federal Pointe gated community. Incredible panoramic views of the valley, city and mountains. No expense was spared! Formal double-door entry. Elegant living and dining rooms. Comfortable family space adjoins solarium and deck overlooking gardens and the valley. Open kitchen and dining with bay window framing breathtaking views. White cabinets accented with granite countertops, large central work island and high-end appliances that include Sub Zero refrigerator and 2 dishwashers. Beautiful neutral cabinetry throughout the home. Inviting master suite with sitting room alcove opens to private deck. His and hers closets plus master bathrooms. All 4 bedrooms are en suite. Walk-out lower level features spacious recreation room including 2nd kitchen with quarter-sawn oak cabinets and Sub-zero refrigerator. His and hers offices, home theater room ready for equipment to be installed by buyer plus laundry complete the lower level. 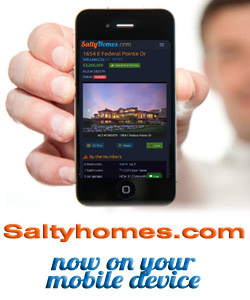 Smart home with upgraded lighting and surround sound throughout the home. Gorgeous outdoor living spaces, firepit and gardens professionally landscaped by Landform Design. Driveway and walkways are heated. Square footage figures are provided as a courtesy estimate only. Buyer is advised to obtain an independent measurement...."
To view homes, call (801) 829-1560. Your voice message will be delivered immediately. Tony or an agent from his team will get back with you ASAP. Or, REQUEST A PERSONAL SHOWING of 1564 E Federal Pointe Dr with Tony Fantis or his team of Realtors®. Listing courtesy of The Group Real Estate, LLC. 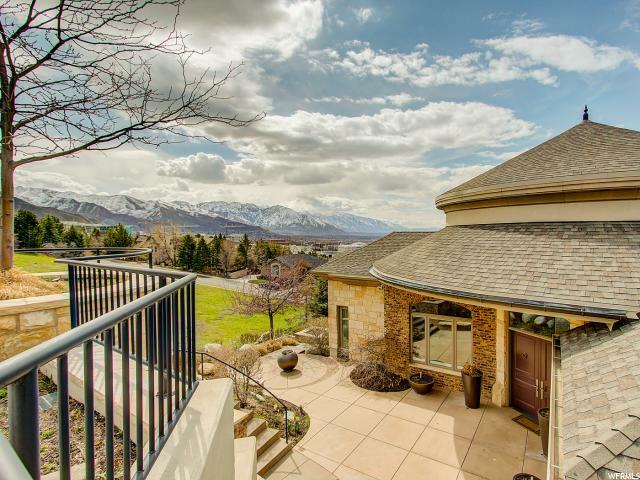 This house is listed for sale at $2,795,000 in Salt Lake City, Salt Lake County, UT and is in or near the following neighborhoods: The Avenues, Avenues. The house is located at 1564 E Federal Pointe Dr and has 4 bedrooms and 5 bathrooms. This House has been listed for sale for days. The seller's legal agency is provided by Dorthy Androulidakis at The Group Real Estate, LLC. As a house buyer, you are entitled to have your own legal agency by choosing a Realtor® to represent your interests. Call us today to get started with your own buyer's agent. You can reach Tony Fantis, Realtor® directly at 801-541-8806.